Welcome to contact me at: anastasiayoga@yahoo.de for the list of treatments offered and to book your session on one of the following days. Some good reasons why to have a “Hammam Anders ” treatment ! To unwind from the hectic of the winter days while leaving watches and calendars aside. Ready to receive joyful recreation so vital for body and soul. Open to experience how those wonderful treatments will lighten up the winter days. And yes, to release the tight body and sooth the active mind. 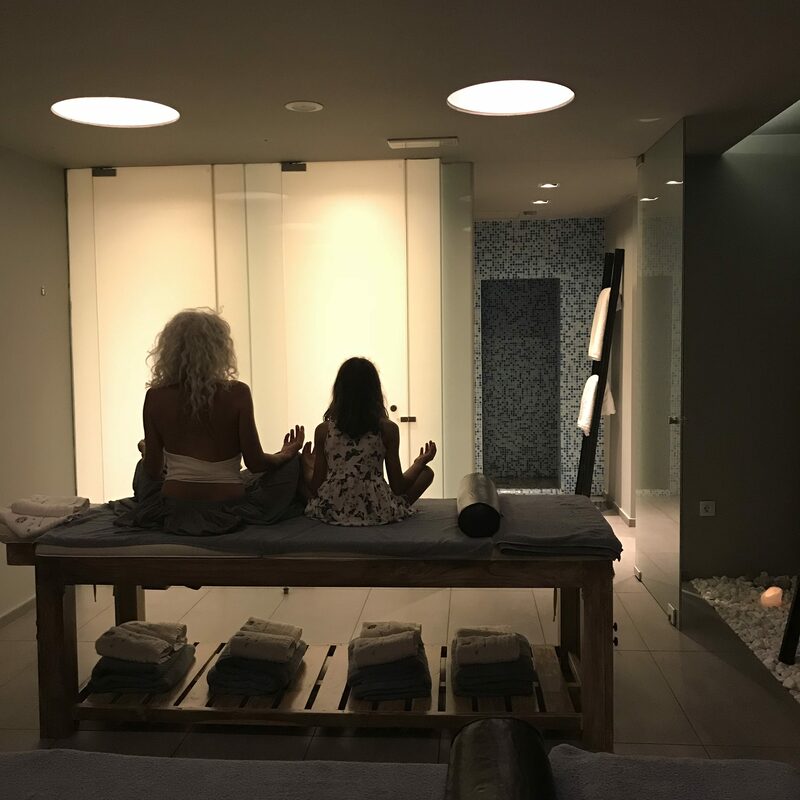 Those heavenly sessions blended with a rich variety of healing herbs together with the talented hands of Ghalia Mzalouet (Tunisia) will stimulate the body’s natural healing response while promoting deep rest and a profound sense of well-being. It will feel like having spent a day in a Tunisian hammam! Let’s cherish warmth, relaxation and rejuvenation with treatments that can do more than a simple massage. In addition, homemade delights and tasty tea will be served to you afterward! Ghalia Souissi-Mzalouet is born in Zarzis / Tunisia. She has studied Chemistry and Physics and is a certified nurse with long term experience on nursing handicap people. She is a lovely, warmhearted person with excellent massaging hands and a deep knowledge on how to apply natural herbs in order to boost and revitalize the body.